Having just spent a couple of days at the beach, I got a refresher in just how adept sand is in finding its way into anything and everything. If you are going to be spending any time on the oceans, at the lake, or anywhere else in the great outdoors as we head down the stretch of this summer, you need to be sure that your electronics are up to the task. 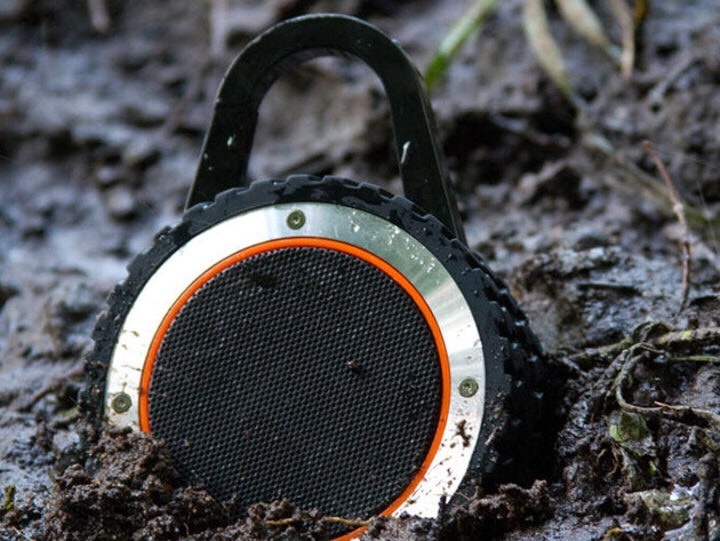 Most Bluetooth speakers are not designed for life in the great outdoors. 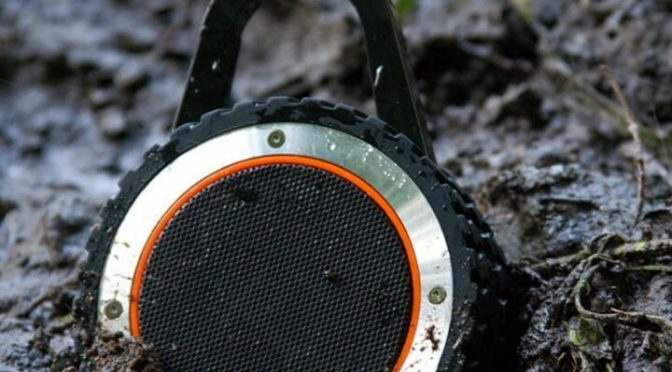 However, the All-Terrain Sound Bluetooth speaker from FRESHeTECH is an exception. It is water, weather, and dust proof, so you can take it pretty much anywhere. It can also handle a 10 foot drop without missing a beat. It also includes features you would expect from a modern Bluetooth 4.0 speaker, such as a mic for taking phone calls and an aux port for added versatility. It will keep the party going for 14 hours of playback, and recharges in a manageable 90 mins via MicroUSB. Our Deals site is offering the All-Terrain Sound Bluetooth speaker from FRESHeTEC for $29.99. This is 49% off the normal retail price of $59.95.